This unique holiday home was one of the finalists in the “Best Unique Spot Holiday Home” category in the recent 2017 European Holiday Home Awards. Known as Château de Villejovet, the castle was built in the 17th century and was previously owned by the administration of Charles de Gualle, the former President of France. It has been fully modernised and refurbished and is now an impressive holiday home with the capacity to host up to 20 guests. Château de Villejovet is located near Ardentes, about 15 km southeast of Chateauroux. It is situated in a 6 hectare park close to the River Indre, surrounded by a beautiful green landscape with meadows and charming vineyards. The décor of this unique castle is a tasteful combination of classic and modern influences. It boasts a wonderful wine cellar where up to 40 people can dine, a kitchen/living room with a large fireplace, four suites, one room with twin beds and three large bathrooms. It also has a tower room with a spacious bathroom and a large round window providing a great view over the park. 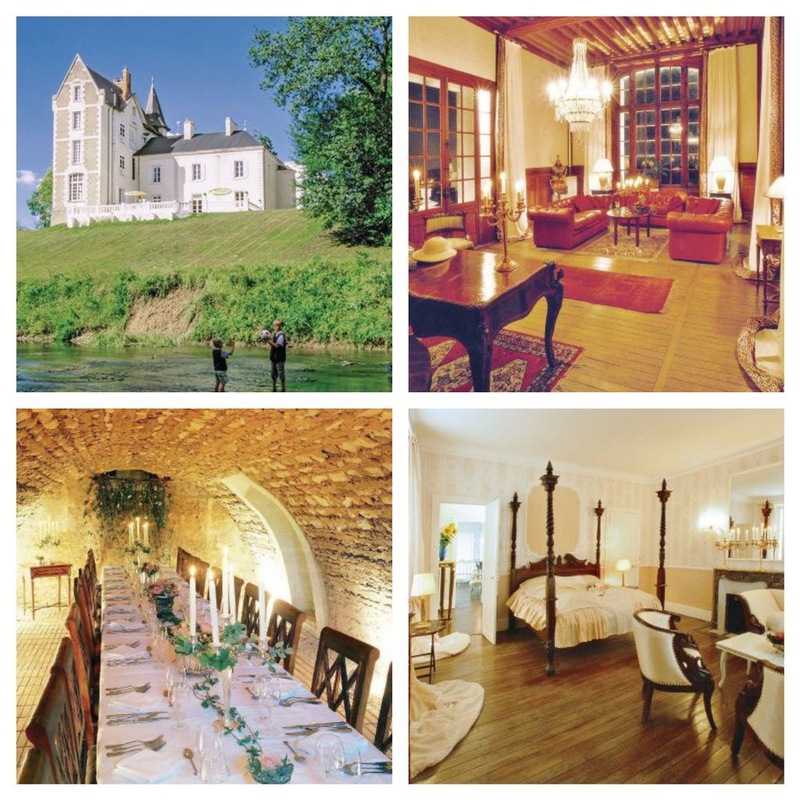 Château de Villejovet offers the ideal blend comfort and privacy. Flights, trains and car hire available as a supplement.